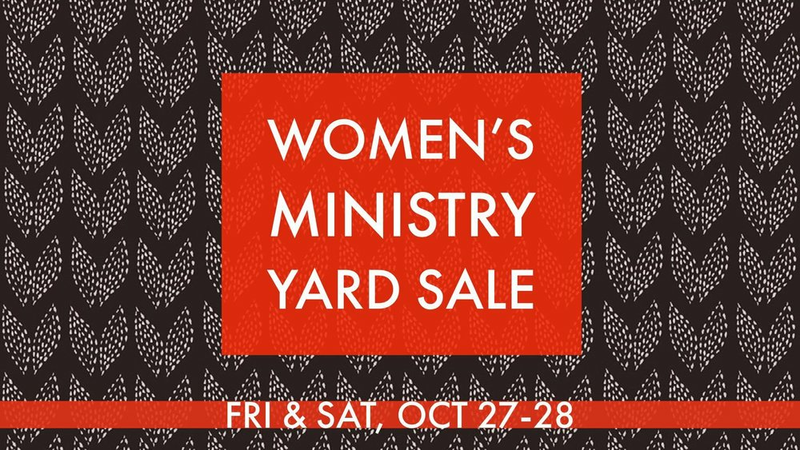 Our Women's Yard Sale Fundraiser is coming up this Friday & Saturday! If you have items to donate, please email lwc@thelovingchurch.com. We also still need help with set up, organization, and sales during the event; contact Jess Howell or Stephanie Nelson to volunteer!